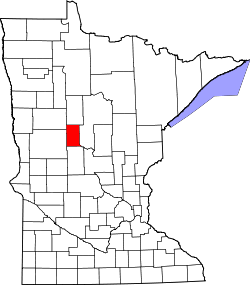 Wadena County is a County in Minnesota in da USA. ↑ GNIS-ID: 659524. Obgruafa am 22. Feba 2011 (englisch).